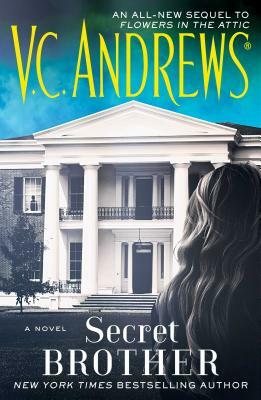 The new novel from the author of Flowers in the Attic and Petals on the Wind—both now major Lifetime movie events. A young boy suffers amnesia from a trauma he suffered in what feels like must have been another life. He’s adopted into a wealthy family—but what will happen when he learns the truth about his past?